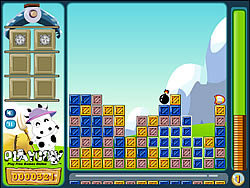 Blocks Games - FunGames.com - Play fun free games. 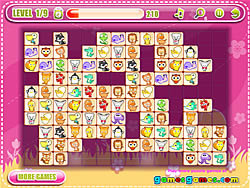 This is a fun game flash version of 2048 fun game by Gabriele Cirulli. Join the numbers and get to the 2048 tile! 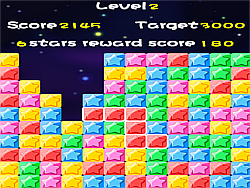 Slide against walls & pick up the gems. 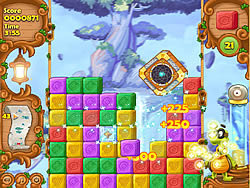 Later levels require specific tools to break threw blocks. 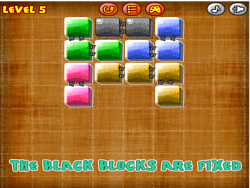 Rotate your blocks & place them anywhere on the board. Make color groups to remove them. 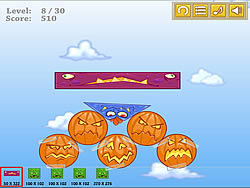 Collect all pairs of blocks on the floor to win the game. Minecraft Parking take you into the Minecraft world to practice and test your parking skills. Linked every pair of like colored marker to complete the cube. the round is over when all colors are matched. Match Three or more same color boxes. Build epic tanks from scrap to destroy rival tanks and salvage their equipment! 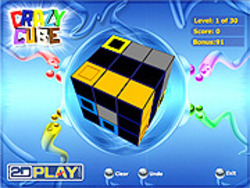 Slide the cube to the right location. 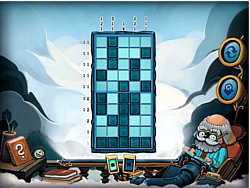 how fast can you finish the 25 levels? 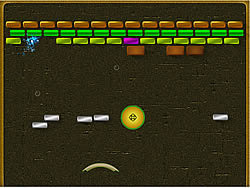 Launch your yellow characters just right to avoid enemies, get keys & reach the exit door. 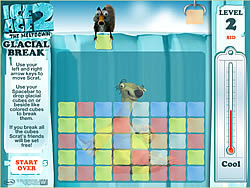 As a fun game rat, push the block with a fun game laser attached into the right spot to activate the exit door. Rotate selected ground to roll the skull head back to the rest of his body. 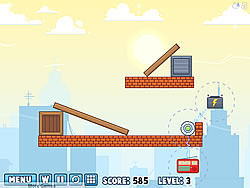 The only way to topple these towers is by removing all of their colorful bricks. 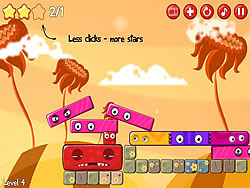 Remove some blocks & turn others into groups of smaller blocks. Get rid of the barrels to win.